It’s tough aging out of old favorites, watching “canonical” games like Deus Ex, System Shock 2, Silent Hill 2, Legacy of Kain, Morrowind, Ocarina of Time, and more succumb to the ravages of time, returning to them 15 or 20 years later and struggling to recapture what made them special to you in the first place. And it’s even harder coming to games late—hearing for instance that Half-Life 2 is one of the all-time great shooters long past the point where it’s obvious why people say that. What if you could temporarily turn back time though? What if you could recapture what made a game special, not just for old fans but newcomers as well? That’s exactly what Capcom’s done with Resident Evil 2 ($60 on Humble), rebuilding the game from scratch a full two decades after its original release—and turning me into a fan, in the process. In other words, Resident Evil HD was playable. It was even, at times, pretty enjoyable. You’d never mistake it for a modern game though, nor could a newcomer understand what it was like playing Resident Evil circa 1996—when it looked not just good-for-its-age but incredible, and when a polygonal dog jumping through a plate glass window was enough to scar a generation. 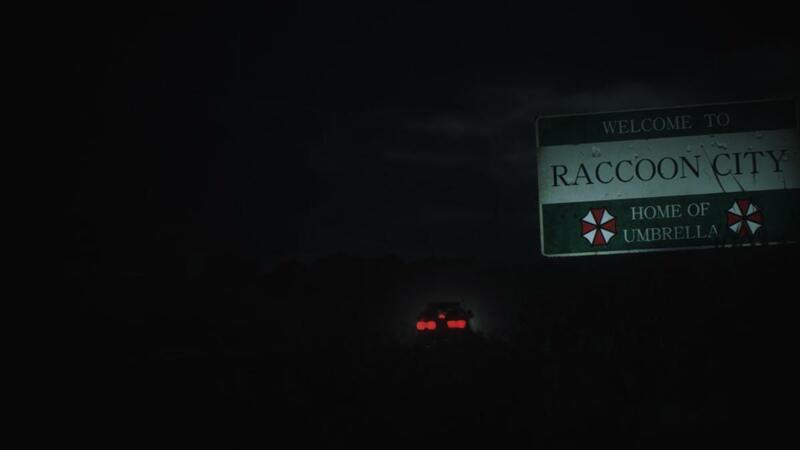 Which brings us to Resident Evil 2. 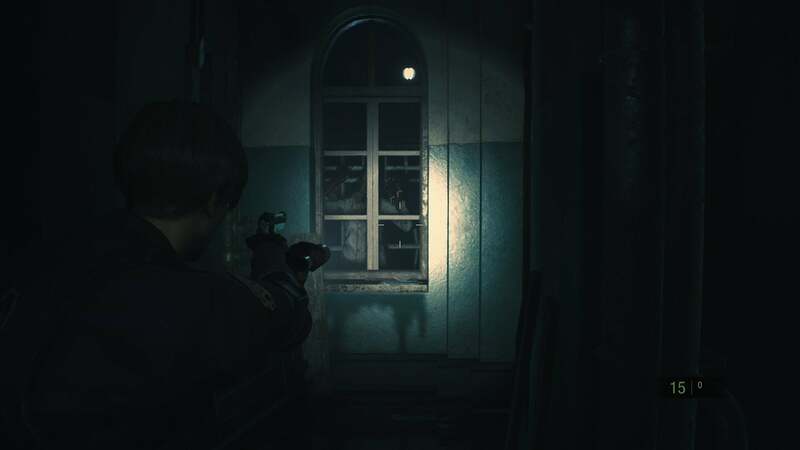 Not nearly as iconic as the original Resident Evil and its mansion, Resident Evil 2 is nevertheless beloved by longtime fans—and it’s been left to rot. While both its predecessor and Resident Evil 4 received multiple remasters and re-releases, poor Resident Evil 2 hasn’t even received a new coat of paint since its 1998 release, left to languish in PlayStation 1 purgatory. 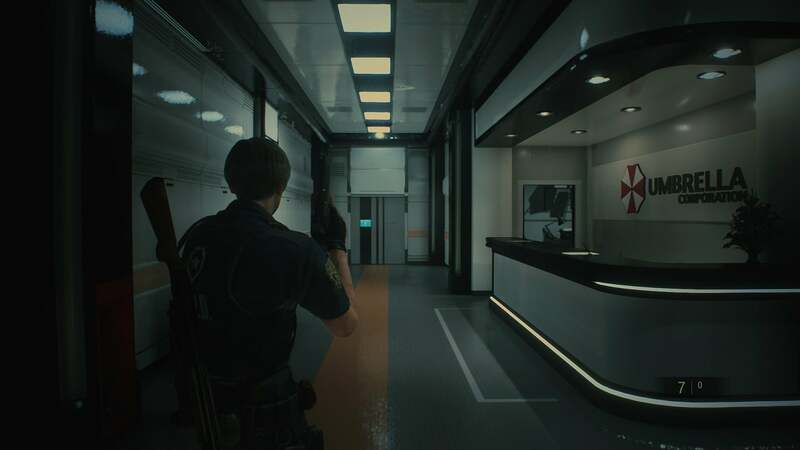 All Capcom needed to do was give Resident Evil 2 the HD treatment, then: Reworked controls, better textures, but the same fixed camera angles and awkward shooting. That would’ve been enough to placate the old-timers, I think. Not enough to recapture the original magic, mind you, but still a welcome gesture to the series’ history. But instead Capcom’s rebuilt Resident Evil 2 as a modern game. The core remains, the characters and the story and the basic structure. Rookie police officer Leon Kennedy and trigger-happy college student Claire Redfield find themselves trapped in zombie-infested Raccoon City and its ostentatious Raccoon City Police Department headquarters. Tale as old as time, right? Now take that story, one of the strongest and certainly one of the most coherent in the series, and build a modern horror game around it. Keep some of the elements that make Resident Evil distinct, like inventory management, item-driven puzzles, healing herbs, typewriter save points, and so on. Jettison anything that feels clunky though, or at least use two decades of further game design knowledge to refine old ideas. Ditch the original Resident Evil 2’s fixed camera angles and replace them with the now-familiar over-the-shoulder view from Resident Evil 4. Mark items on the map once you wander nearby, so the challenge is getting room-to-room with enough inventory space, not remembering which room you saw the crank in earlier (or even simply spotting the crank amid background clutter). Redo the interface to be as unobtrusive as possible. Make it so on normal difficulties you don’t need to collect typewriter ribbons to save, you can just do it. And polish the technical side, of course—new models, new textures, new voice acting, new music. So many of gaming’s titans fall into disrepute simply because better-looking games supplant them. That applies doubly to PS1-era games, early 3D experiments that are an eyesore now. And it applies triply to horror games, which cease to scare as soon as the thin veneer of realism is stripped away. Like it or not, recapturing a game’s spirit means first bringing it up to date with photorealism-as-it-currently-stands. It’s a lot of work. 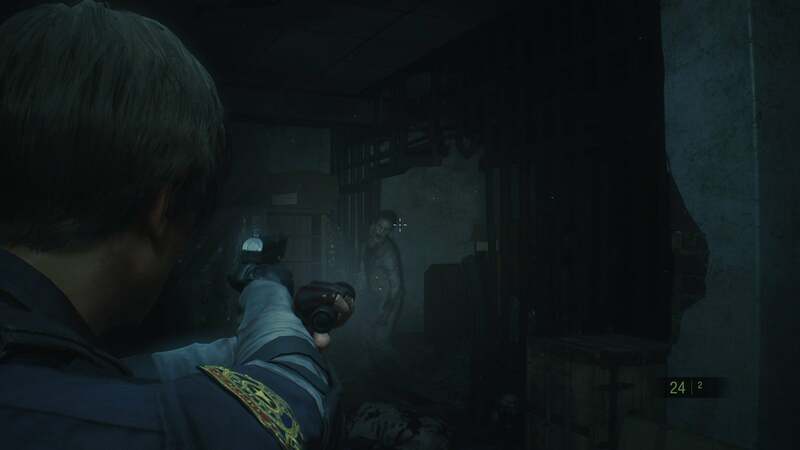 2019’s Resident Evil 2 is essentially a brand new game, and it took brand-new-game levels of effort to bring it into the modern era. The results are worth it though. Resident Evil 2 is almost certainly the best horror game I’ll play this year. It’s fantastic by any standards, not just the soft sliding-scale often used to judge remasters. I have no nostalgia for Resident Evil 2, nor for Leon, Claire, or Ada Wong. 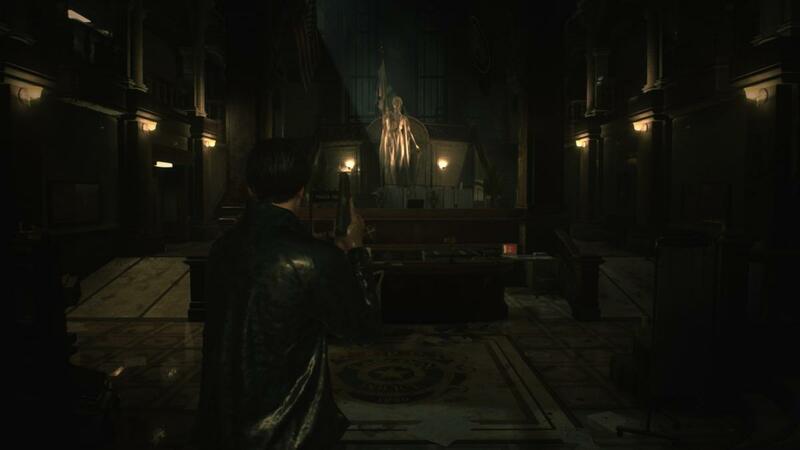 I was gripped from my first moments regardless, stumbling out of the rain and into the warmth of the Raccoon City Police Department lobby, uncovering its secrets little by little, finding keys and unlocking old medallions and then...well, even 20-year-old spoilers are spoilers for someone. Suffice it to say, the expected high-points remain intact. Mr. X still wanders the police station’s hallways, his deliberate and menacing stomps the only sign of your imminent demise. Even the more out-there encounters—particularly a large, sewer-dwelling monster—are handled with a care and a seriousness I didn’t anticipate. 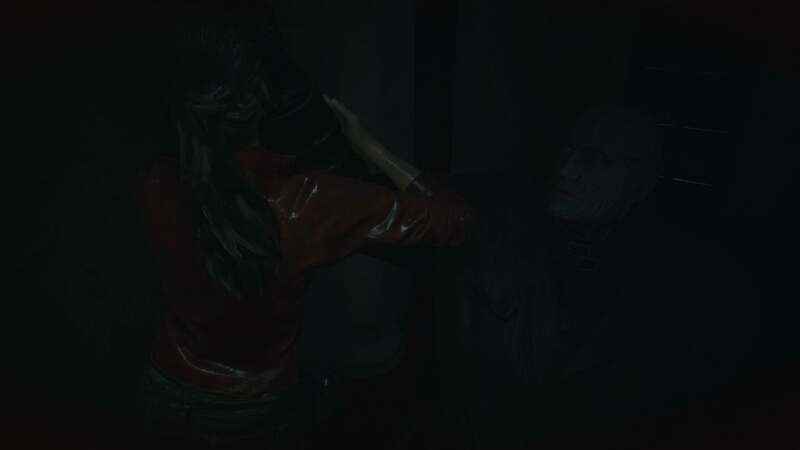 It’s still goofy, sure, but not nearly as much as you’d expect if you went back and watched the original Resident Evil 2’s depiction of those same moments. There are a few stumbles. The campaign is still split in two: Leon’s story and Claire’s story. But unlike the original, which had you swap characters at the halfway point, now you simply play through one story and then the other. It’s a better solution for a modern audience, I think, except you end up with all sorts of anachronisms—unlocking a door as Claire that you would’ve already unlocked with Leon at this point in the story, for instance, or solving two different puzzles with the same limited pool of equipment. It uh...doesn’t make sense if you think about the timelines too hard. And it’s a bit too easy to back yourself into a corner, I think. 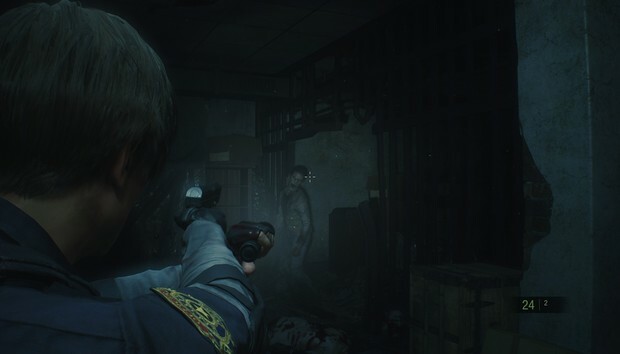 Ammo is very limited, especially in Leon’s campaign, and a bad run-in with Mr. X or a roomful of zombies could wipe out any and all reserves. I was forced to reload a few times to try and get through encounters using fewer rounds, because the alternative was having zero weapons for an indeterminate amount of time. That said, Resident Evil’s had the opposite problem for a while, leaning too much towards action with Resident Evil 5 and 6. It’s refreshing to see this new Resident Evil 2 return to its roots with the survival aspect of survival horror, as that’s where most of the tension stems from. Resident Evil 2 ($60 on Humble) is more than just a remake. It’s proof there’s room for Resident Evil in the modern horror landscape—and without compromising the core of the series the way Resident Evil VII did. Now I’m less sure though. Less sure, at least, that Capcom needs to go in the Resident Evil VII direction. Resident Evil 2 isn’t terrifying per se, but it oozes atmosphere and there’s a thrill to slowly discovering its setting even 20 years later. Ironic, that a very old game might breathe new life into a series, but it’s made a fan out of me at least.